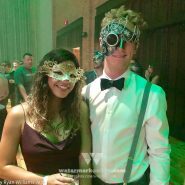 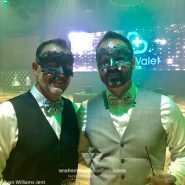 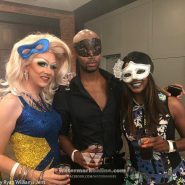 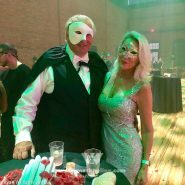 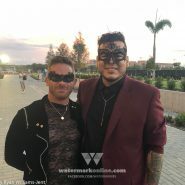 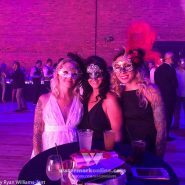 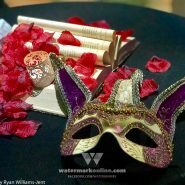 TAMPA | Balance Tampa Bay held its fourth annual masquerade ball Aug. 4 to benefit Empath Partners in Care (EPIC). 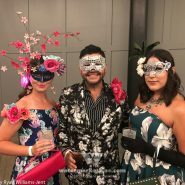 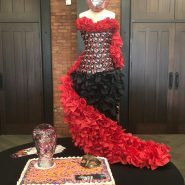 This year’s theme was Avant Garde, a celebration of the new, unusual and artistic. 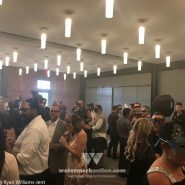 It was evident from the moment attendees entered Armature Works, the fully restored 22,000-square-foot industrial market featuring an open floor plan in Tampa Heights. 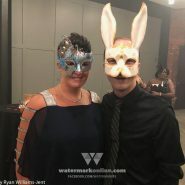 Creativity and culture were on full display all evening, from the location’s decor to each guest’s mask and attire. 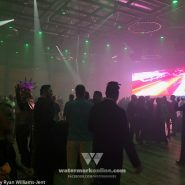 Attendees ended the night by dancing to beats provided by DJ Toy Armada, directly from the Philippines. 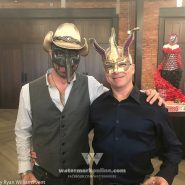 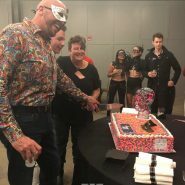 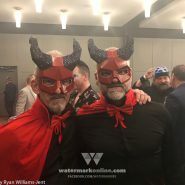 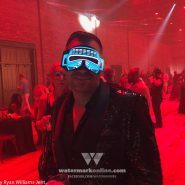 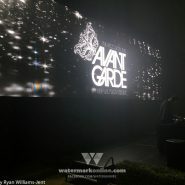 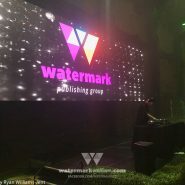 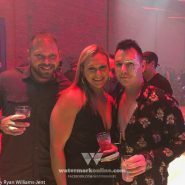 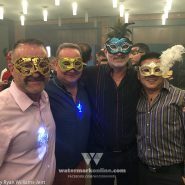 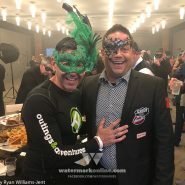 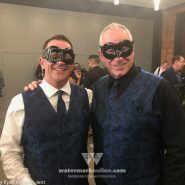 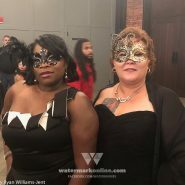 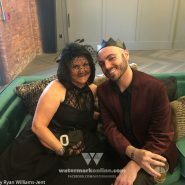 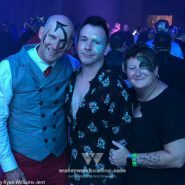 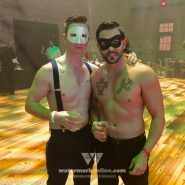 Watermark was on hand to help celebrate all things Avant Garde and you can check out some of our photos below.